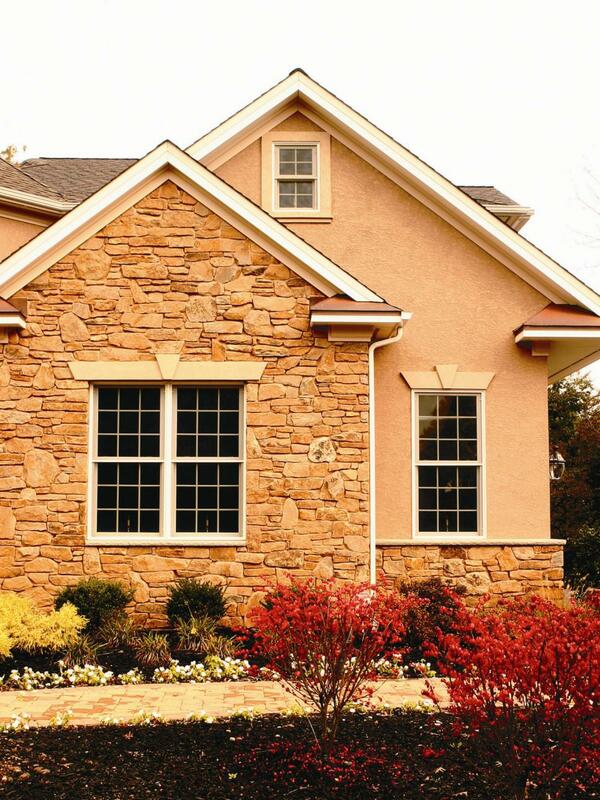 Windows on the front elevation of your home come in two styles. These are only installed on the front of the home. 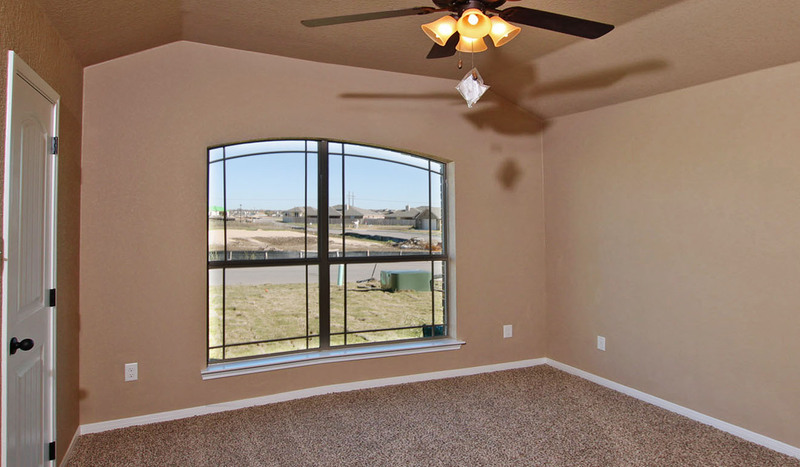 Other windows in the home are the same brand but do not have the decorative inserts between the panes. Our standard front entry door is a fiberglass insulated and painted or stained door with a leaded and beveled glass insert. There are a number of styles available.